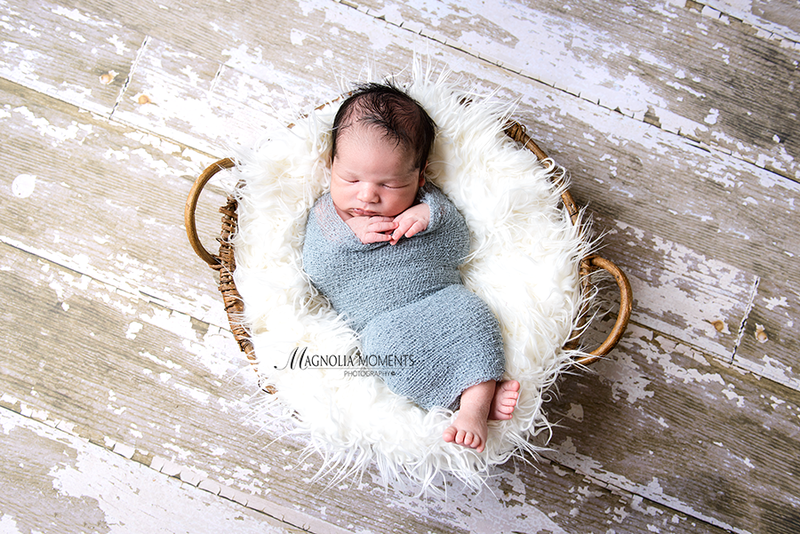 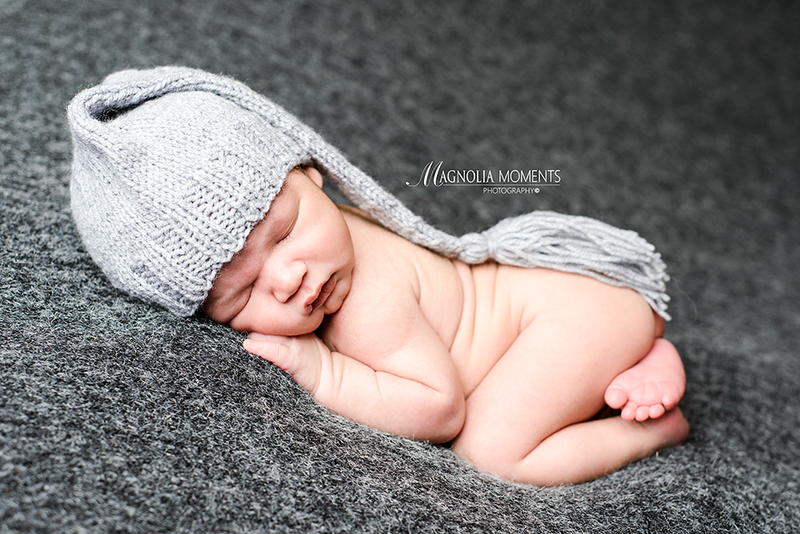 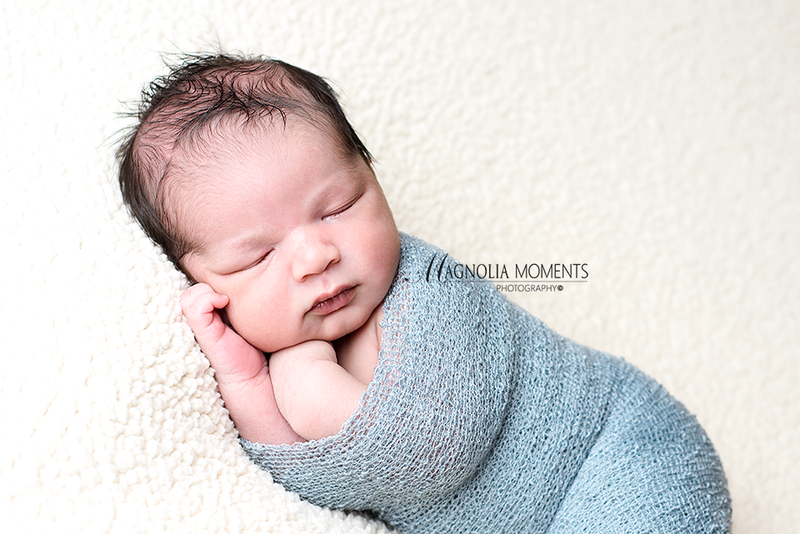 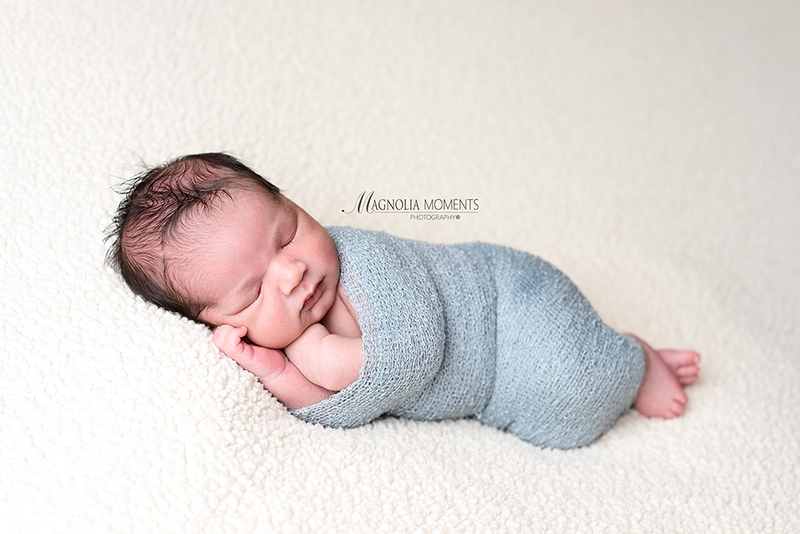 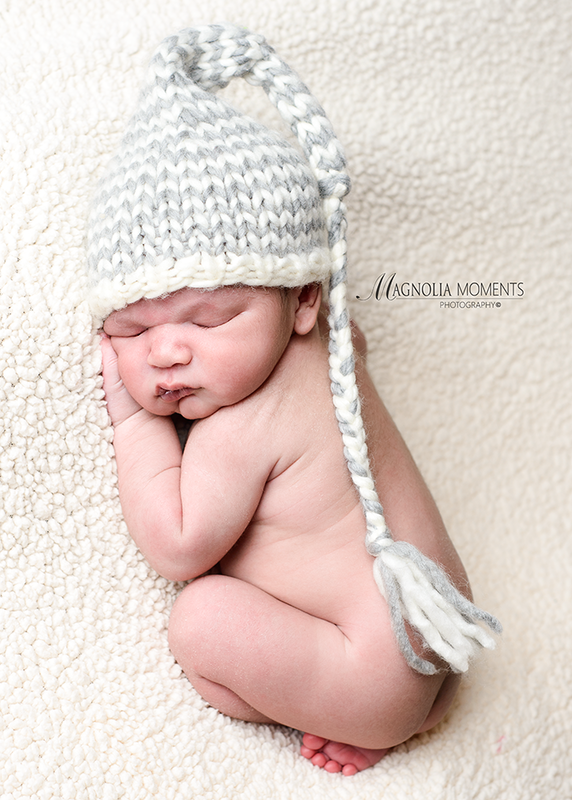 This adorable baby boy stopped by our Collegeville, PA newborn and child photography studio for his newborn photo session and did a great job. 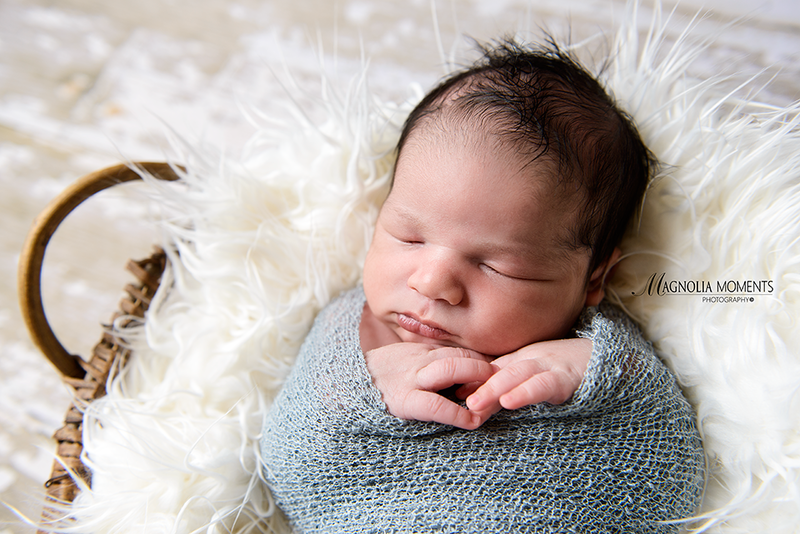 Would you just look at all that HAIR! 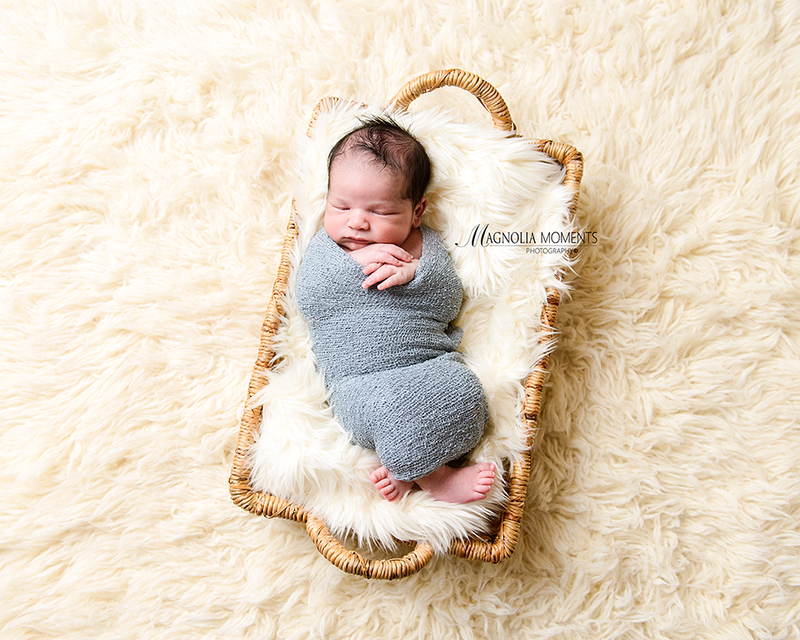 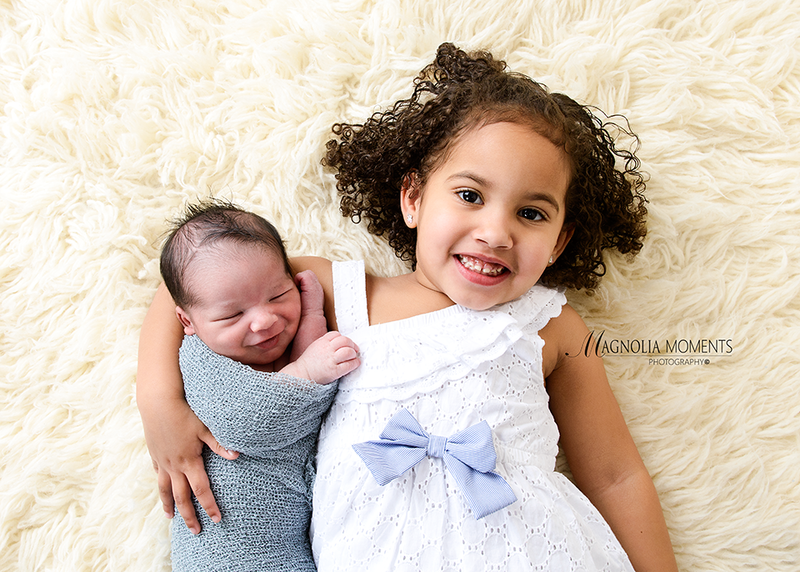 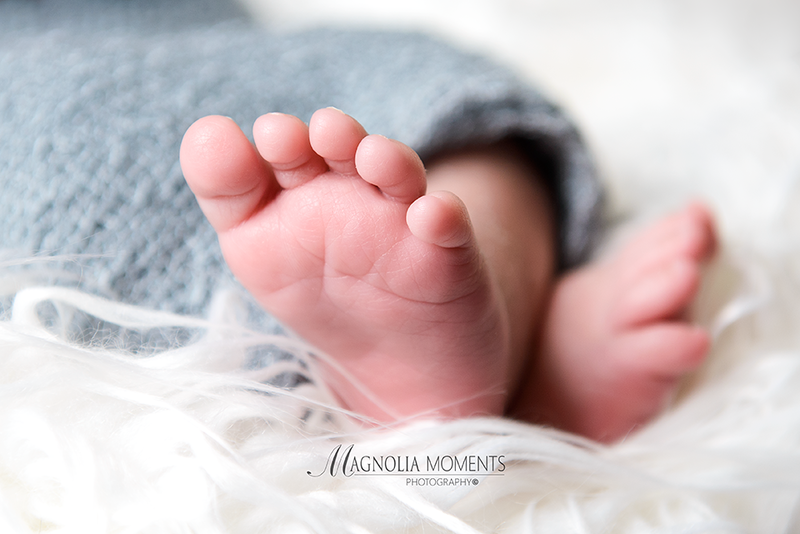 Thank you M family for visiting me in the studio and for choosing Magnolia Moments Photography as your Pottstown PA newborn and baby photographer. 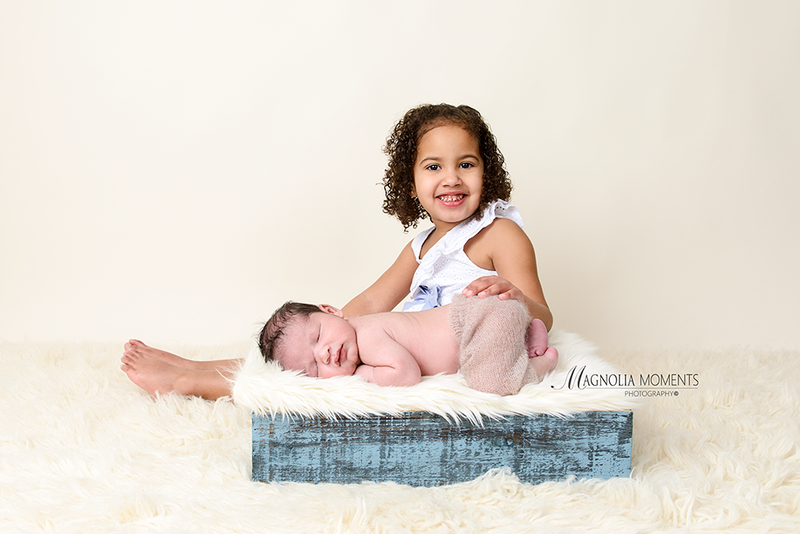 I so enjoyed meeting you and getting to spend time with your adorable children!